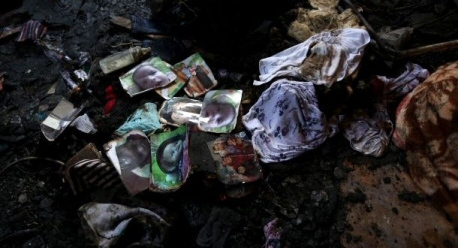 A suspect in the deadly arson attack on the Dawabsha family is expected to be charged with murder within days, Israeli media reported.Israeli state prosecutors reportedly notified the Petah Tikva Magistrate’s court on Wednesday that an indictment would be submitted in the following five days, Israeli daily Haaretz reported. The online daily added, according to Ma’an News Agency, that charges against “another minor suspect” involved in the attack have yet to be decided. See following articles for more info.